Our professional skills base and diverse technical equipment, allows us to offer a wide array of Inspection services for Clients. 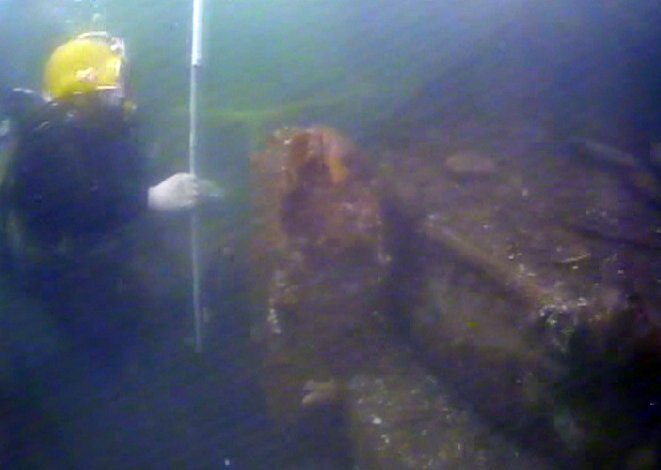 Professional Diving Engineers ( civil engineers trained as commercial divers) for a well informed and credible level of subsurface marine inspection. 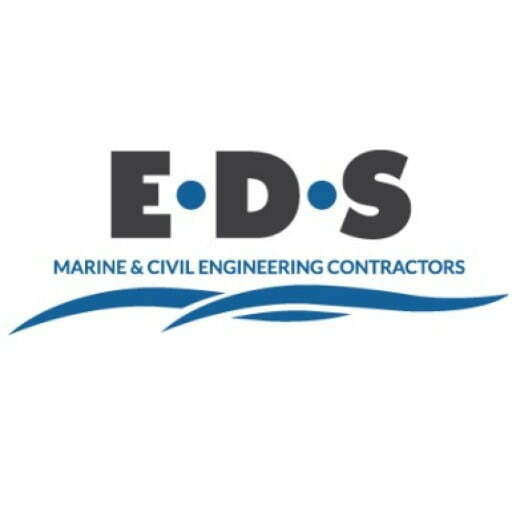 EDS experienced Diving Engineers carry our inspection work in accordance with CIRIA Guidance, the iStrctE “Guide to Inspection of Underwater Structures” and other industry appropriate guidance. Structural and Conditional Inspections that require NDT testing can be included using our Cygnus ultrasonic thickness meter for corrosion and interaction surveys. Data obtained from these surveys can relate to current standards and historical information to inform corrosion trends, predictions and preventative maintenance. This equipment can be used above and below water. 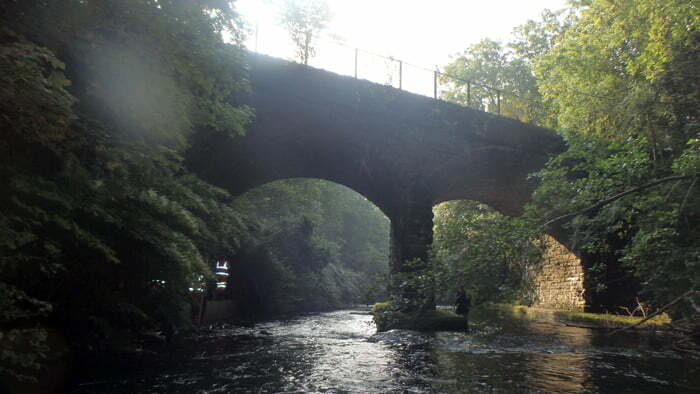 Civil Engineers for surface and subterranean inspections, providing detailed surveys and supporting technical videos and reports. ROV’s can be piloted into cooling water systems to determine siltation or malfunction. 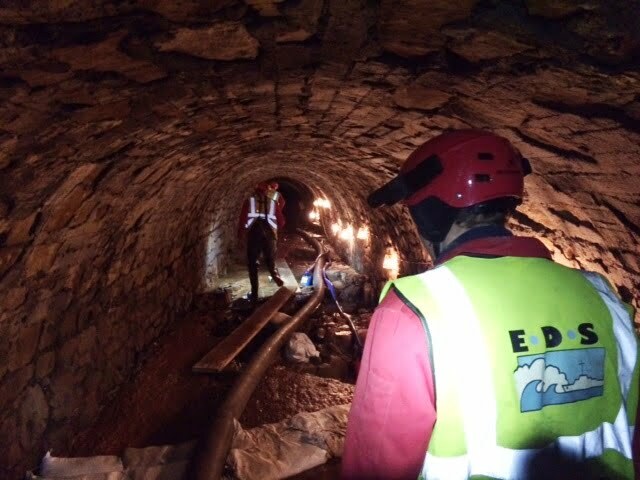 CCTV inspections are specialist surveys within drains, pipes and structures never designed for access, they are very useful for locating system blockages, monitoring processes and recorded conditions. Our Inspection reports can be provided in a variety of formats to suit the clients requirements. We can provide detailed written reports with video and photographic evidence. 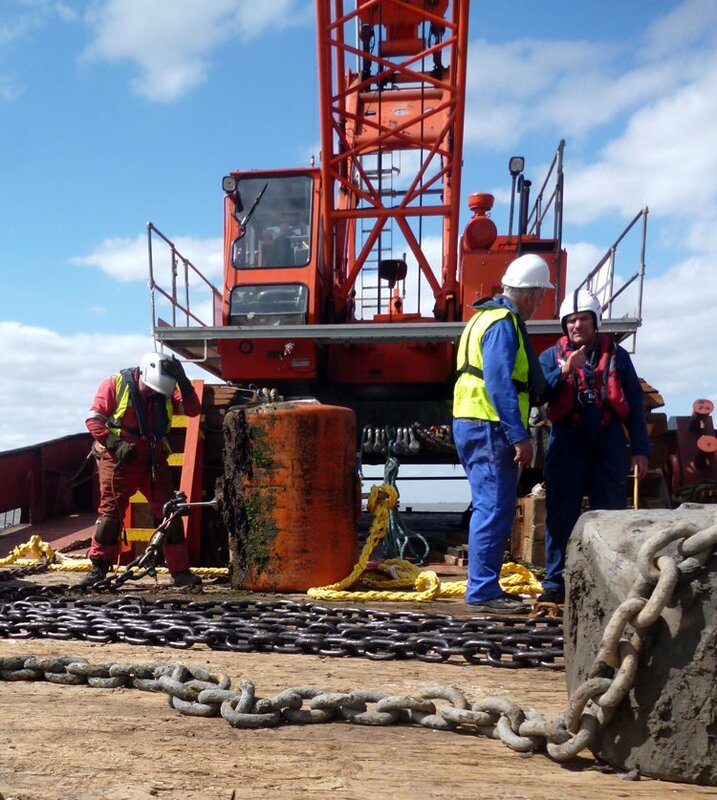 Having had experience in inspecting different marine structures ranging from bridges to tidal barrages, lock gates to retaining walls, jetties, dolphins, moorings and more; we can plan and execute thorough inspections of complex structures in the most challenging environments.